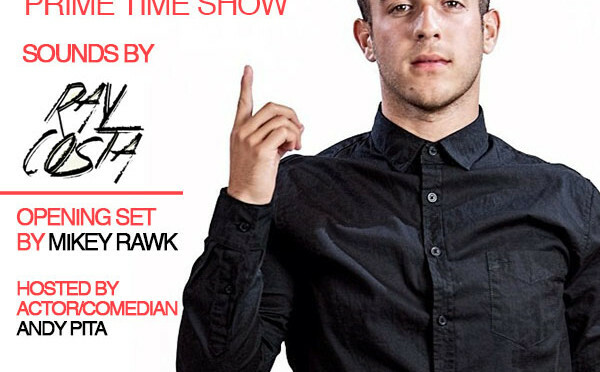 Decemeber 19th, 2015 – Re-Vibe Saturday’s at The News Lounge – Toy & X-Mas Dinner Drive for children in need. 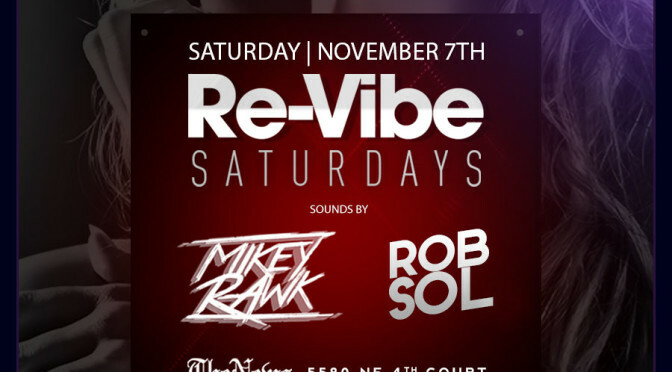 This Saturday night join us for another edition of Re-Vibe Saturdays at The News Lounge! This Saturday night we will be hosting a Toy and X-mas Dinner Drive for children in need. Complimentary welcome shot from 9:30-11:30 with a unwrapped toy or monitorial donation by check. Great bottle specials starting at $175. Ojala Wine with cold cut & cheese platter special at $35 dollars. 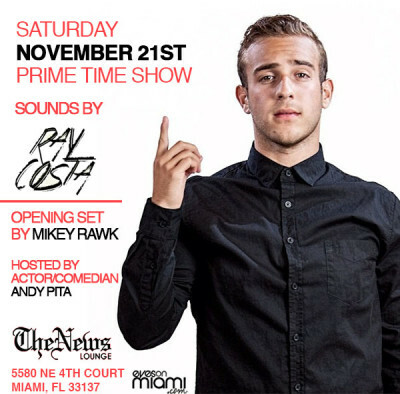 For Bday’s, guest list, or just wanna party for a good cause RSVP by call/text 305.299.4110 or click on the link below. Check out the venue and specials! 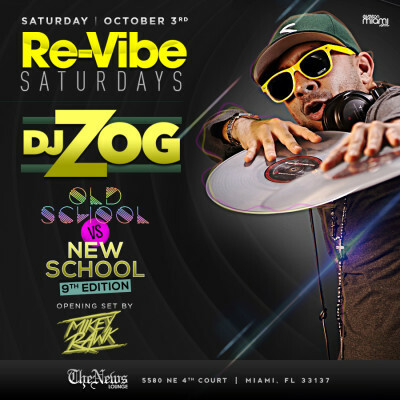 October 3rd, 2015 – Re-Vibe Saturday’s at The News Lounge w/guest Dj ZOG! Tonight DJ ZOG rocks The News Lounge! 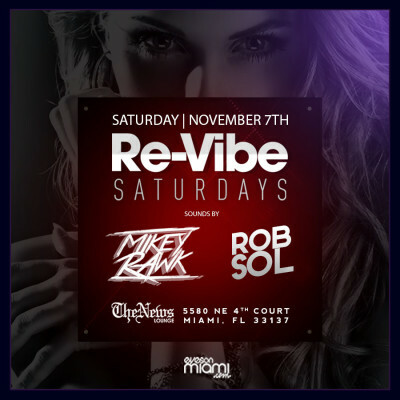 It’s another edition of Re-Vibe Saturdays with our dj’s bringing down the house with the best in House, Top 40, Hip-Hop and Latin. Bottle specials starting at $195. 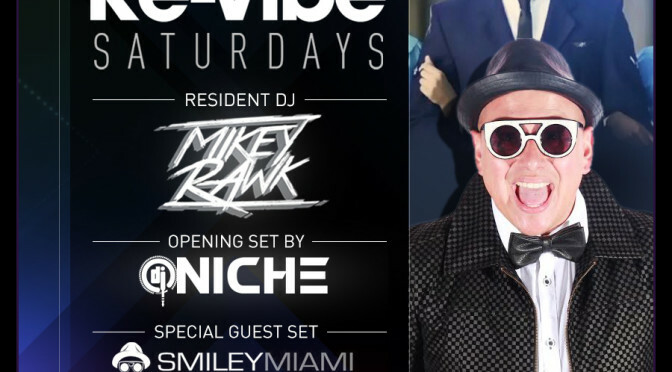 For large parties, guest list or bday RSVP’s call 305.299.4110 or email info@eyesonmiami.com. 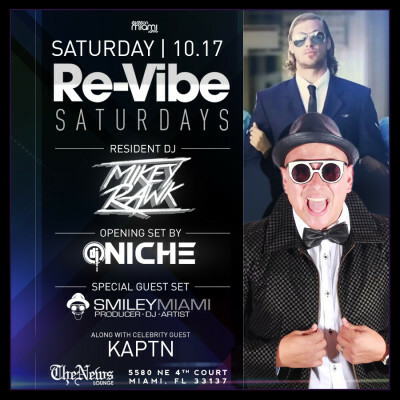 Complimentary admission by mentioning your on the “EyesOnMiami” guest list at the door.